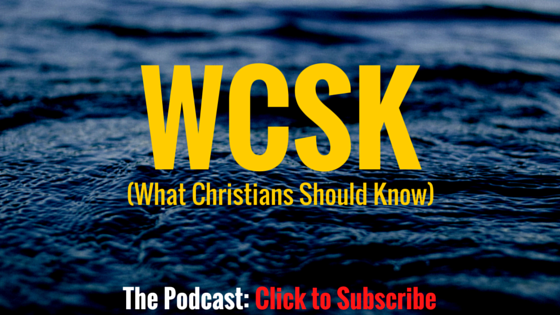 What Christians Should Know the podcast equips you with clarity and meaningful answers about God, the Bible, and your Christian life. 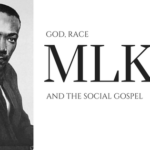 The podcast is the audio version of the online Bible study series and eBooks. It reveals why the Bible matters most in the 21st century, helps you to boost your knowledge of the Christian faith, gives you practical advice on real life, and empowers you to learn how timeless Biblical principles are relevant in your everyday experiences. 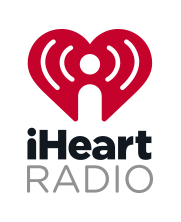 Never miss an episode and subscribe! For more, The Dr. C.H.E. 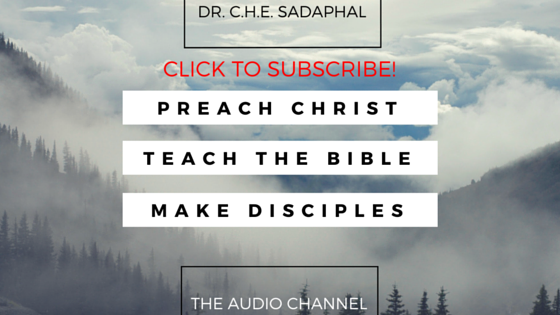 Sadaphal Audio Channel: Preaching Christ contains his complete library of sermons and is frequently updated with new and exclusive content. Faith comes from hearing, and hearing comes from the Word of God. So, don’t miss the chance to cultivate your own faith by hearing the good news of Jesus. 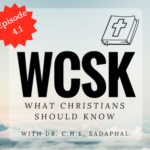 Dr. Sadaphal preaches the transformative power of Christ, and invites your heart and mind to embrace the life-giving strength, inspiration and motivation found only in the Messiah. Do not let this opportunity pass you by: subscribe now! 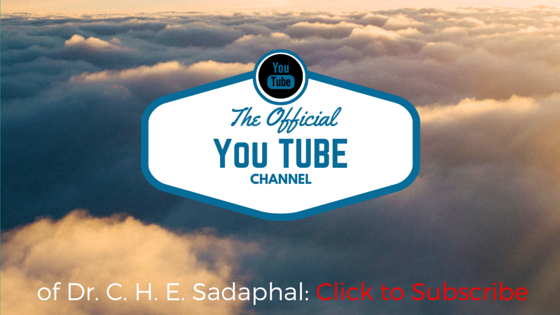 Of course, if you prefer video, all of the sermons are available on the official YouTube channel. If you are in the New York area, you are always welcome to come and worship with us at Deeper Life Christian Fellowship. Venue details can be found on the church’s homepage. You can also join the expansive online community spanning three continents that watch us via livestream every Sunday at 10:30 am. Dr. Sadaphal preaches the last Sunday of every month. 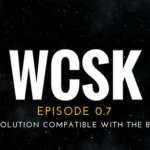 For more information or for any queries (including guest interviews) on any of the podcasts please send an email to info@wcsk.org. We will respond within two business days. God Bless.